Guided Marketing Platform $99 per month Take control of your marketing with the world's leading guided marketing platform. Start Today. Cancel Any Time. Additional Features (Add-On) $5 per feature per month All the basics are included with ThriveHive, everything else is optional. As you grow and become more successful, we offer some useful add-ons for only $5 each. Upgrade at any time. Pricing information for ThriveHive is supplied by the software provider or retrieved from publicly accessible pricing materials. 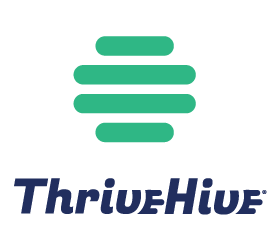 Final cost negotiations to purchase ThriveHive must be conducted with the vendor.